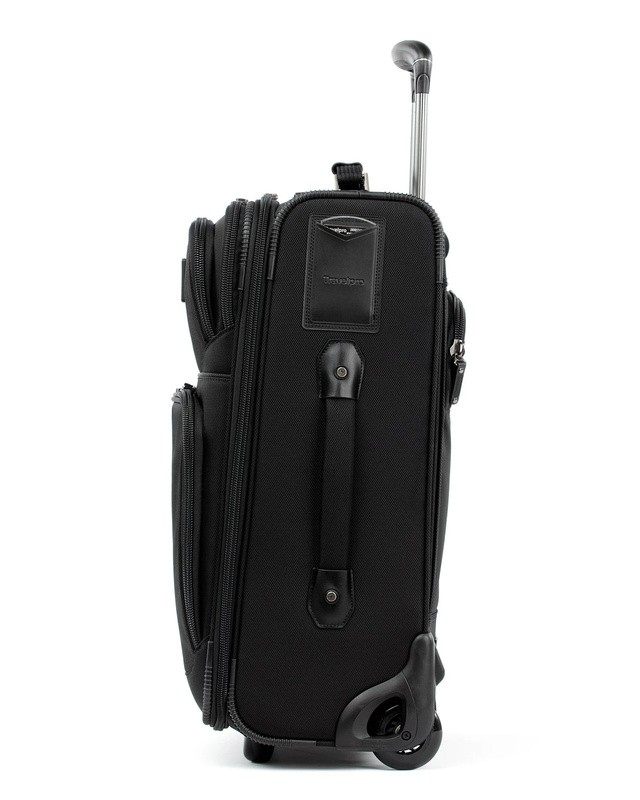 It's an excellent piece of carry-on luggage! 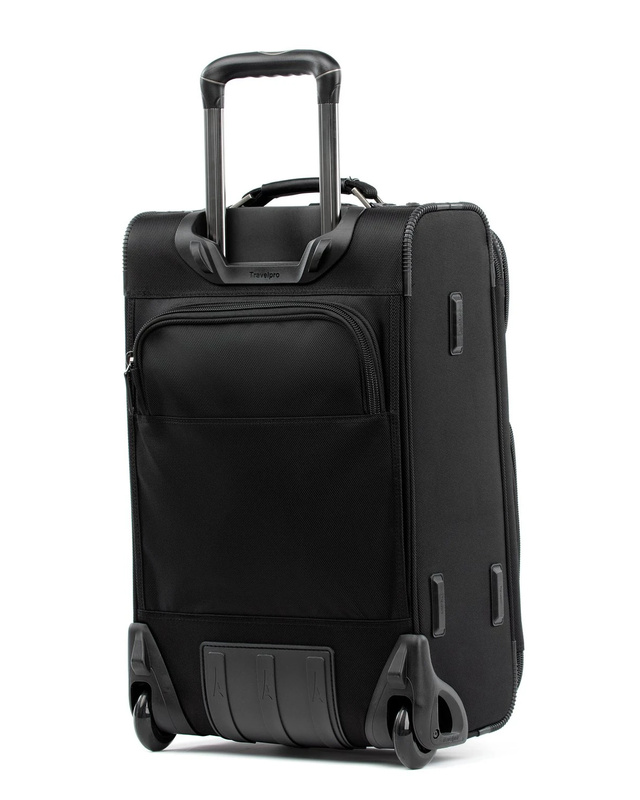 Review: This Rollaboard is by far the best I've owned of all Travel Pro types. 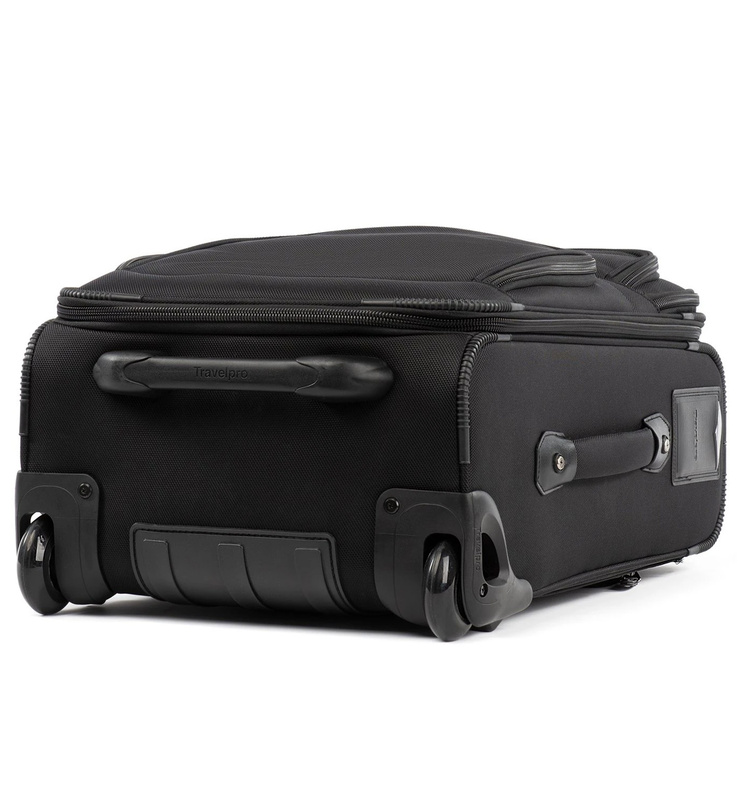 Its lighter weight, smoother to roll and has plenty of heavy duty, sturdy zippers. 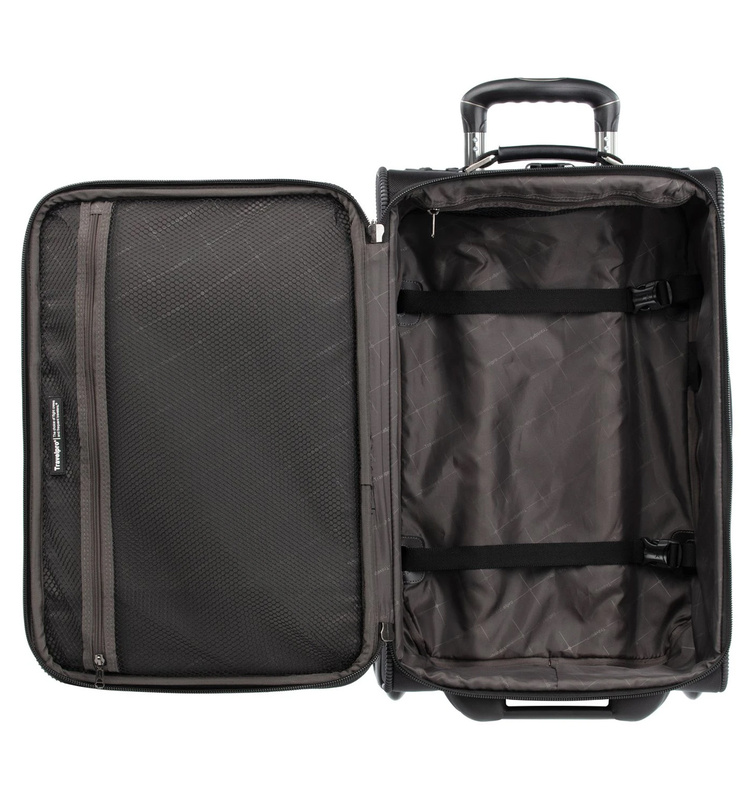 Review: It has been on two trips in four weeks and it is the perfect size!!! I had another brand (will not say name) I used when I was an FA. It was too heavy this is just right. Fit in the overhead of each piece of equipment I flew perfectly!! Review: I finally got my bag, it looks amazing. I’m very happy I got it. It has a lot of pockets!! 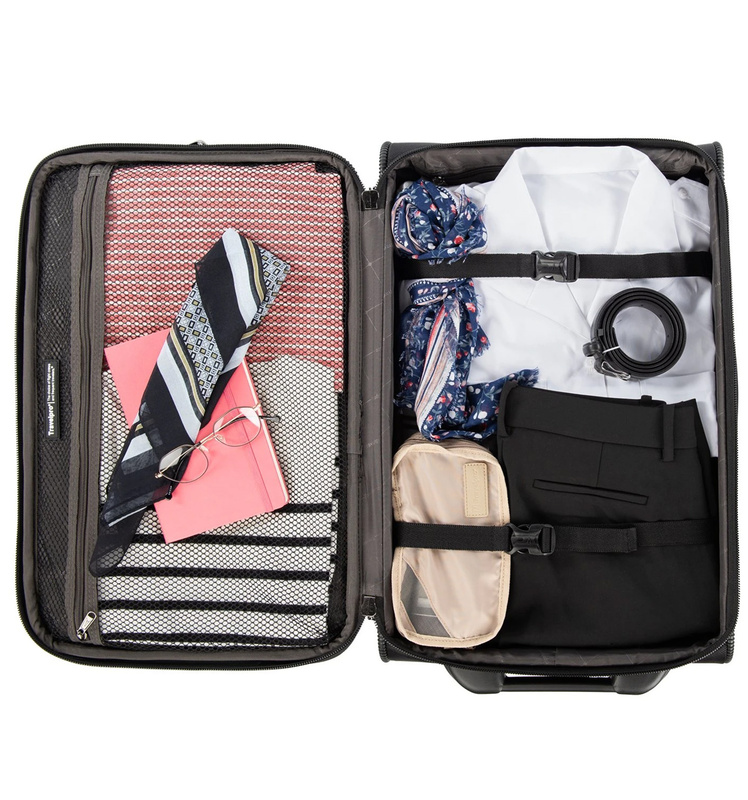 Review: It is a durable bag good for three day trips. Yes. Review: I've had this bag for two years now, travel 12-20 times per year, and it still looks new. I'm back on this site because one of my daughters is starting a traveling job & am buying her one. I cut out and removed the padding in the interior lid pocket because I don't put a laptop in there and liked the extra room. 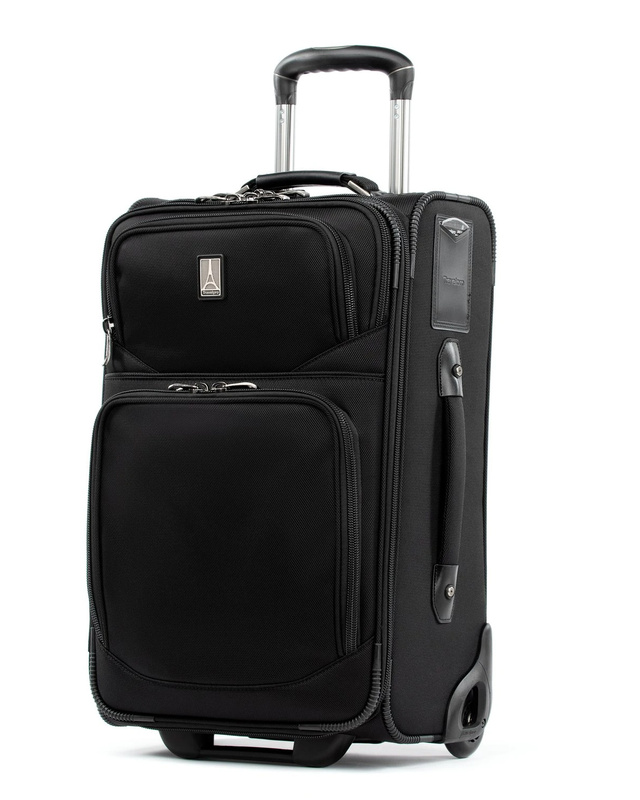 The must-haves this bag includes are 2 (not 4) large wheels, large interior, sturdy handle, briefcase/backpack J Hook, & expandable. Obviously I am buying again so that is the best testament! I also highly recommend the vacuum/squeeze storage bags to pack inside this.